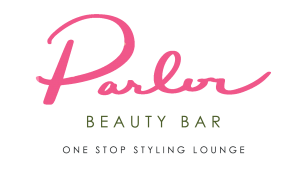 Parlor Beauty Bar is located at The Arnold. Our entrance is located on Comal Street across the from The White Horse. Street metered parking is available on Comal, 5th, and 6th Streets for $1/hour. Additional parking is also available at the public LAZ parking lot located at 1509 E 6th St, next to Cisco’s.